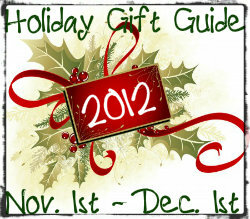 Will you be doing any holiday shopping for a special little girl this year? Are you expecting a new baby, and will soon have a big sister at home? Imagine how much your daughter (or grand daughter) would love to have a fun, stylish baby doll carrier - maybe exactly like the one you have! Whether your little girl is an only child, or now a big sister... she will love carrying around her "baby" in an Ergobaby doll carrier! 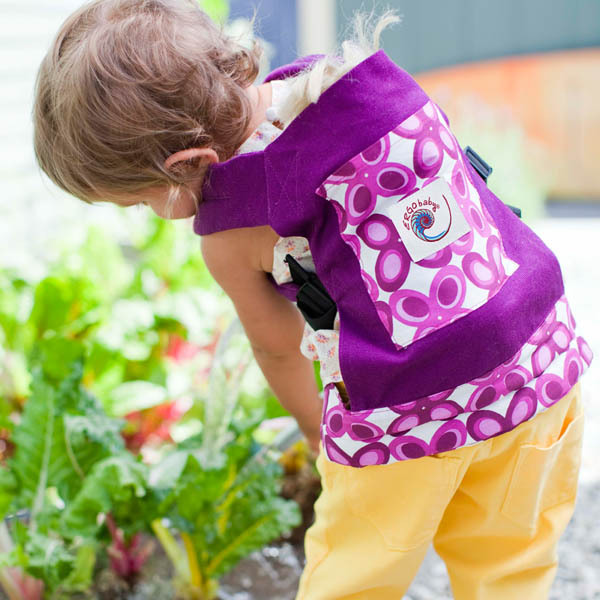 The child-sized Ergobaby Doll Carrier is perfect for toting much loved baby dolls and other stuffed toy friends around the house or to the park. These adorable baby doll carriers are available in four different designs/patterns, and are both durable and comfortable for your little one. They can even be worn on the front or on the back - just like the "real deal!" The Ergobaby Doll Carrier is the perfect gift for a new big sister so she can be just like mommy (or daddy). This giveaway will end December 3rd at Midnight EST. Disclaimer: I received a complimentary baby doll carrier from Ergobaby for the purpose of writing a review and hosting a giveaway. Regardless, I only recommend products or services I use personally and/or believe will be a good fit for my readers. The views and opinions expressed on this blog are purely my own. Results may vary. No monetary compensation was received. I like the Purple mystic Carrier. I would like the Galaxy Grey Doll Carrier! I like the Zebra Print. I like the Purple Mystic! Galaxy Grey - my favorite! I'd choose the Mystic Purple carrier. My little angel would love the mystic purple! The purple mystic one is amazing! I would like galaxy grey but my daughter would like the purple! My little girl would love the Purple Mystic carrier. I would love to win galaxy grey! I would love to win any of them, they are all so cute.. my daughter would probably choose the Zebra one! I like the galaxy grey. I like the Doll Carrier - Purple Mystic. I would pick the giraffe. I am sure my daughter would LOVE the giraffe print! I would love the galaxy grey for my son! Doll Carrier - Purple Mystic! I like the Purple Mystic carrier! Doll Carrier - Galaxy Grey. I would choose the Galaxy Grey. The Giraffe is my fave! I would like the zebra. I like the Galaxy Grey Doll Carrier. I like the galaxy grey! I like the Purple Mystic! Thanks so much for the fantastic giveaway and happy holidays! I would like the Doll Carrier - Galaxy Grey. I would choose the Purple Mystic design.